I’m on a roll with my one project a week goal. So much so that I did three this week instead of one! I was inspired by one of my favorite DIY and lifestyle blogs - Cotton and Curls , who just recently did a faux fur week with 6 different projects! My first two projects were taken straight from Liz. 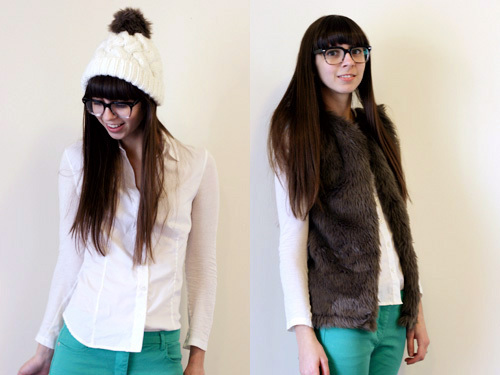 If you are interested in the instructions, make sure to check out her pom pom and boxy vest tutorials. As well as the rest of her faux fur projects. 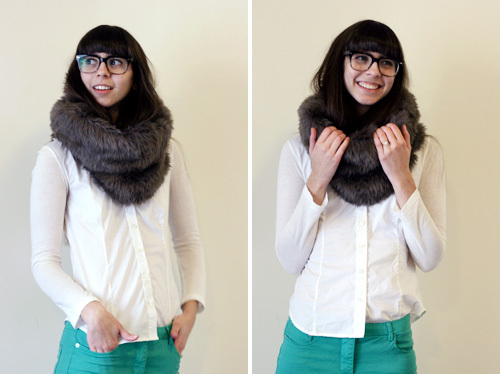 And then I went off on my own for my third item - a faux fur snood! 2. 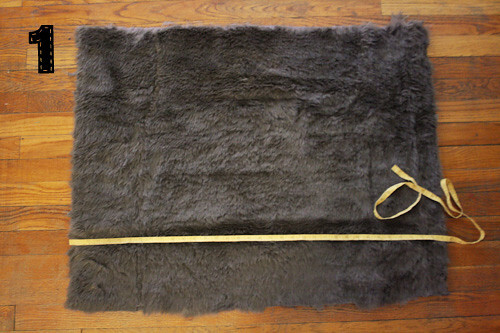 With right sides together (fur sides together), fold the fur in half the long way, creating a tube. Sew along the edge. 3. 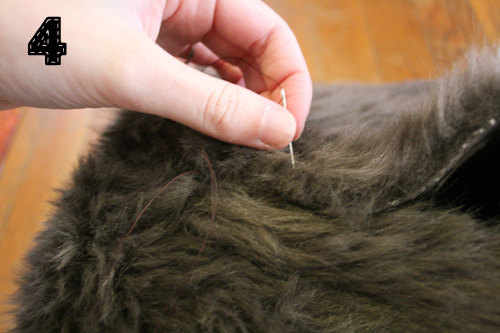 Next, turn the tube right side out again, so the fur is on the outside. 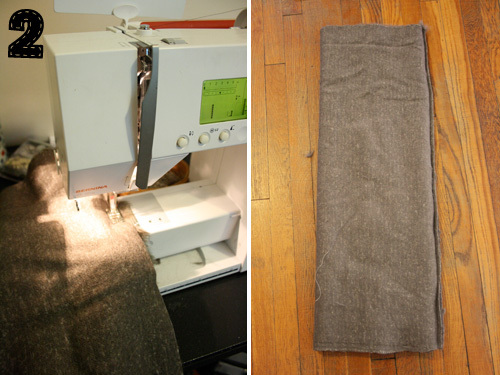 Being the ends on the tube together, and pin and sew as far around as you can. For me it was a little more than half way. 4. finish closing the ends by hand stitching. 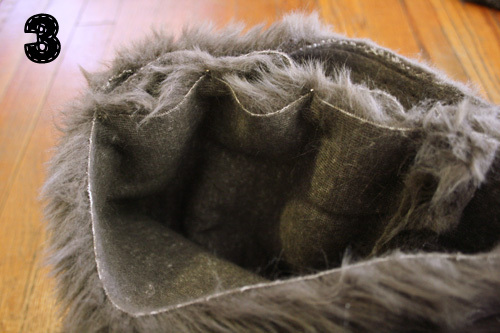 Don’t worry if your hand sewing isn’t the greatest - the best part about working with the faux fur is that it hides all of the stitching! 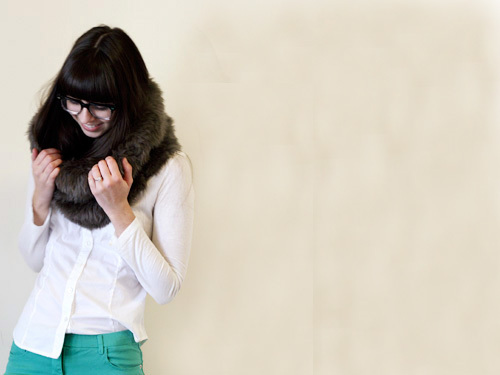 Don’t worry, you will see a lot more of these three items in upcoming outfit posts!